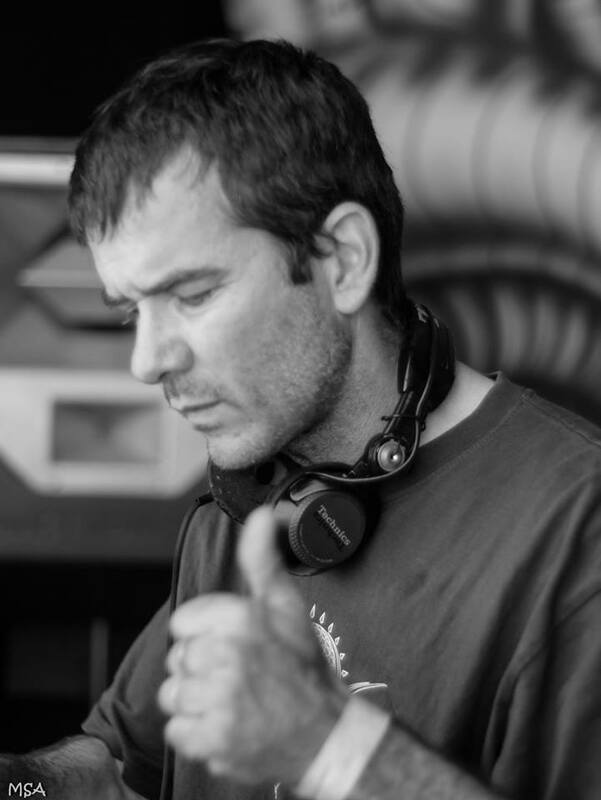 Tilt hails originally from the South of France and at it was here that his passion for electronic sounds began at the tender age of 13, influenced by the likes of Jean Michel Jarre, Kitaro and Front242. In 1992 he had his first “rave” experiences at Transillusions (Avignon), Mayday (Germany) and The Mad (Switzerland). 1993 saw him purchase his first pair of decks and 1995 he debuted as Chekk List in his new home St Etienne. 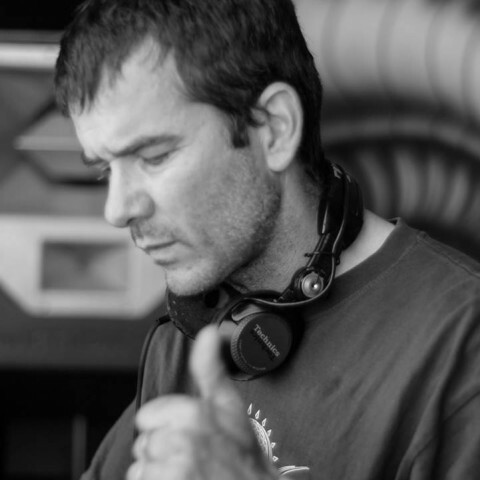 From 1995 to 1996 he began to play at many parties and reached his peak in 1997 & 1998 playing alongside the likes of Hyperactive (Chicago, Contact Recs), Tonio (Dijon, France), Miloch (Techmix, Annecy), Manu le Malin (Paris, 1st Recs), Zzino (Belgium, Reload Recs), Laurent Garnier and Christal Distortion. 2000 brought with it a new dawn for Sangohan with the birth of his daughter. His newfound passion in life lead him towards the trance scene and here he discovered Chaids, Juno Rector and Astral Projection. It was a time of new beginnings but also closure. As the door closed on Chekk List so another opened on Sangohan. In less than a year, driven by a deep passion and understanding for the music, he went to play alongside Dynamic, Jaia, Hilight Tribe and Error Corrective. In 2003 he started a trance organisation called Trans’Plosion and in 2005 played at the techno parade in Paris and Implosion in London. He will overwhelm and surprise you with his innovative style, creating a fragile balance between precision and confidence, a high quality performance.